“Is My Camera Good Enough?”………. …..is a question I often hear from attendees on my Workshops and other events. People who are worried that their slightly older digital camera isn’t up to the performance of “state of the art” models or even their level-entry camera will not provide the performance required to take great shots. Whatever age or model camera you have, it has one goal; to capture reflected light. Of course, newer cameras may do this with a better intelligence, higher number of pixels, better in low light etc., however, this doesn’t mean that older technology suddenly becomes redundant. We live in a material world which the camera manufacturers are well aware of with clever marketing. I’m very aware that these “state of the art” cameras can bring new features and far superior image quality but most of these are not necessarily required by everyone wanting to simply take great pictures. I’m continuing to go through photos of an epic trip to Kruger Park in South Africa back in 2011 and this time, not only re-edited an old photo but also stumbled across 2 photos I’d never looked at before. 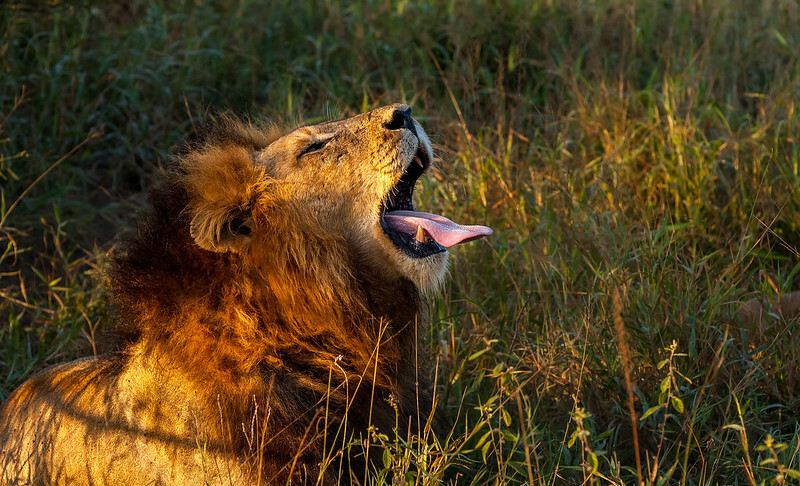 The photos are from when we stumbled across 2 brother Male Lions sleeping just after sunset. From the looks of the one that stayed asleep, he had a bit of battle with his food with a fresh scar on his nose. The first photo is a re-edit and I stumbled across the other 2 that I’d not edited before. These photos were taken with my good old trusty Nikon D70s which by today’s standards is very dated, but it was a fantastic camera to shoot with. 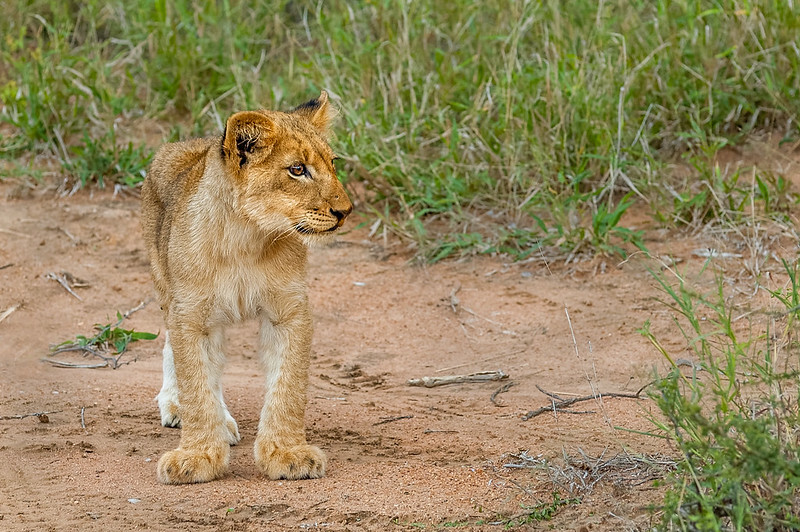 Another re-edit of a photo from Kruger National Park in South Africa when I visited in 2011. This little Cub kept running up to our Land Rover to investigate whilst it’s siblings just stayed with Mum. This was almost 5 years ago, I wonder if it’s still prowling Kruger as a fully grown adult? I hope so! It’s not the perfect photo, light was fading quickly and was shot with a slow shutter speed. It’s also shot at ISO400, which although I loved the D70s, this was pushing the limits of the camera, anything higher had serious noise issues. In 2011 I was lucky enough to go on a fantastic trip to the Greater Kruger National Park in South Africa with my better half Emma. It was Emma’s 40th Birthday so we pushed the boat out and stayed at a luxury lodge. Even more luck came our way when we arrived and were told that we had the entire place to ourselves as there was nobody else booked in. Not only did we have the lodge to ourselves, but also the game drives were ours to do what we wanted. It will take a lot to beat those fantastic 6 days we had. Back then, I was shooting with my old Nikon D70s and trusty Nikon 70-300mm f/4.5-5.6 lens. I was chuffed with some of the photos I got, but my Lightroom/Photoshop skills where a bit limited back then. 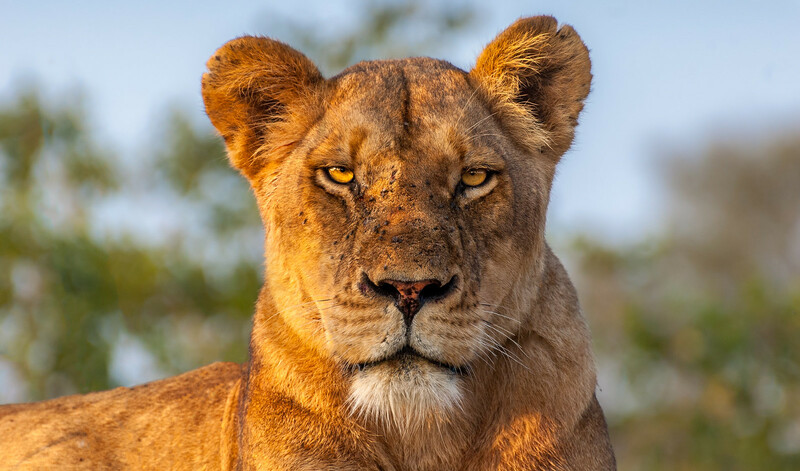 This photo of a Lioness sitting on top of a mound was just after sunrise and loved the way the sun was lighting her from the side. She had been out hunting (as you can see some blood on her right ear and around her nose) and was on her way back to locate where she had hidden her cubs. So, this morning, I thought I’d re-visit one of my favourite shots from the trip and give it a re-edit. “Content Aware” in Photoshop wasn’t around back then, so this time around I decided to remove the distracting grass too and here are the results. 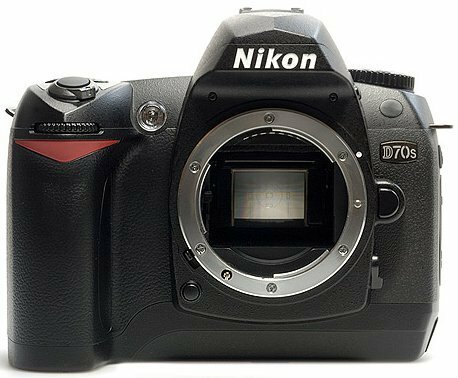 What is great is you have to remember that the D70s is just a 6.1mp camera which is nothing by today’s standards, but that camera was a joy to shoot with. Ok, the photo isn’t crisp sharp, but then when I look at the exposure settings of ISO400, f/5.6, 1/500sec at 300mm, I probably would try to shoot at f/8 and sacrifice some shutter speed if I had the chance again. Here is the new edit followed by the old one.